Responsible for investigating allegations of abuse/neglect of children in out of home care other than foster care. This position ensures continued safety of children in DHS custody in out of home care. Responsible for investigating allegations of abuse/neglect of children in out of home care other than foster care. At this level, employees are assigned responsibilities at the full performance level. In addition to the duties performed at Level I, tasks will include, but are not limited to, carrying a caseload of complex and difficult audits and investigations; preparing material pertinent to the analysis and evaluation of program operations at the local level; analyzing records of selected cases in all counties to determine completeness of documentation of eligibility factors and implementation by the agencies; and analyzing plans for caseworker service. Documents all eligibility factors on cases selected for review. Coordinates fraud investigation surveillance activities with other state and federal agencies, assists out-of-state agencies in investigations; may conduct single suspect investigations; may perform investigations in the capacity of a certified peace officer. 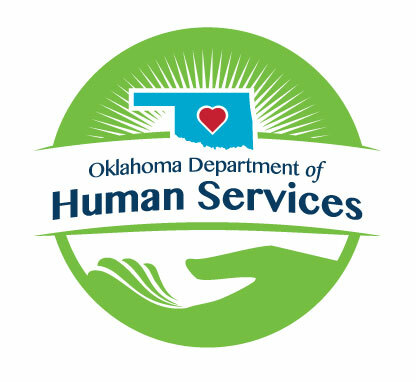 In addition, employees at this level review and analyze personnel actions and procedures for compliance with the Oklahoma Personnel Act, Merit Rules for Employment and internal agency policies and regulations, investigate alleged violations of personnel laws and regulations, evaluate findings and prepare reports, make recommendations for correction of noncompliance. Locate and conduct interviews with selected recipients; check collateral references for verification of essential information pertinent to the case under review; verifies income and other benefits received by client household; summarizes results of investigation and/or reviews conclusions of case review; prepares weekly and monthly reports to supervisor. Employees will also investigate violations of Medicaid programs and assignment agreements on the part of physicians, hospitals and/or other providers and investigate complaints against the juvenile service system. Education and Experience requirements at this level consist of a bachelor’s degree and three years of professional experience in investigation, auditing, social work, juvenile justice, personnel administration, law enforcement, child support enforcement, or working with person with intellectual disabilities; or an equivalent combination of education and experience.